Join your friends and neighbors on Wednesday, June 14 for a summer barbecue sponsored by Days Park Block Club and Elmwood Village Charter School to support restoration of the Days Park lawn. 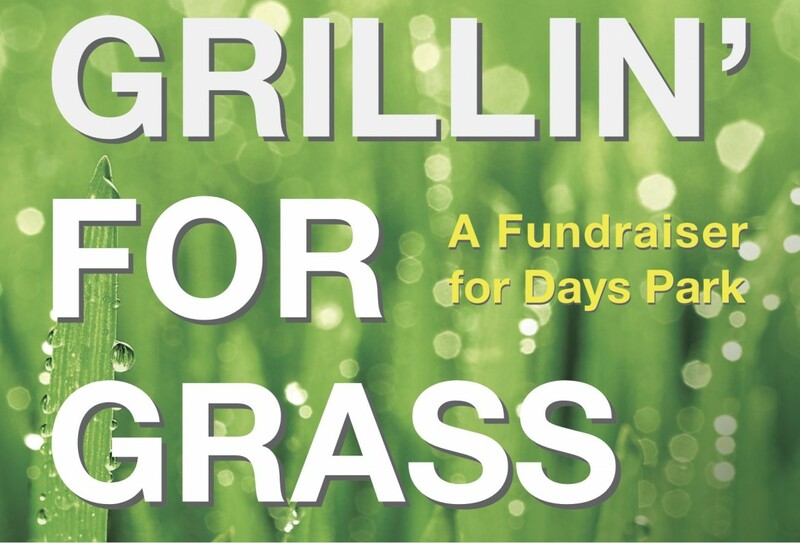 This annual event has become incredibly popular in the last three years, and sells out fast. 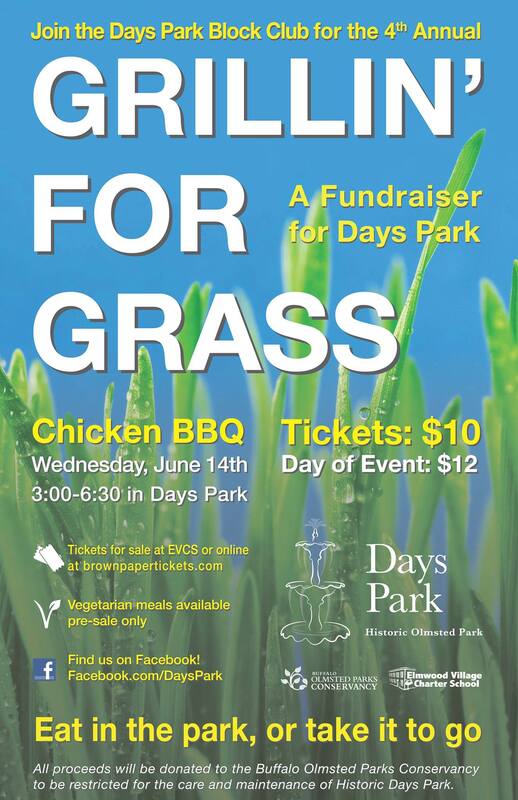 Just $10 for a complete chicken dinner –and all proceeds benefit the ongoing restoration of the Days Park Lawn. 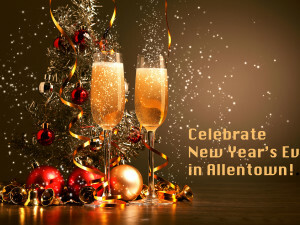 Allentown Association recommends you buy your tickets in advance to be certain you don’t miss out! 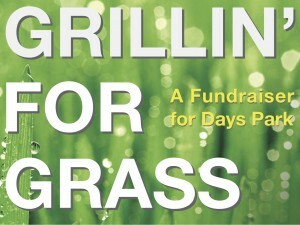 Tickets are available at Elmwood Village Charter School or online at http://www.brownpapertickets.com/event/2943073.